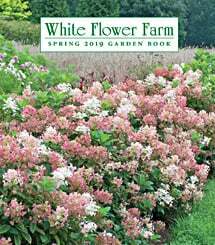 At White Flower Farm, we have long made it our business to offer the broadest possible range of perennials—from classics and new discoveries to unusual and hard-to-find specimens. 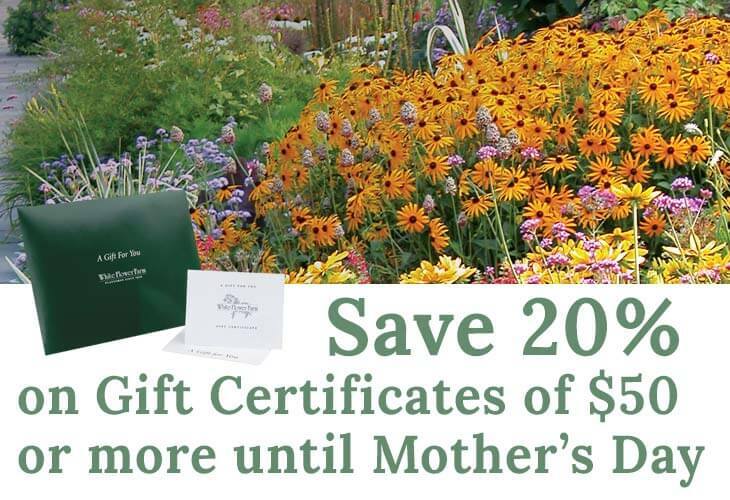 While the breadth of our offering may prove intimidating to new gardeners, we also make it our business to offer plenty of assistance in making selections. Novice and experienced gardeners may contact us via email or phone, and also find helpful information in our online videos and growing guides. Whatever your level of experience, we're certain you'll find a perennial (or 5 or 10) to suit your needs. To shop our list of perennials, you can view and filter the complete list here, or explore the individual genera shown below. When in doubt, try the search box at the top of the page. Please note that our list of varieties changes each season, and that some popular genera (most notably Peonies and Poppies) are only shipped in the fall.